Ah, diners, drive-ins and dives, some blonde spiky haired dude who talks too loud has made this term well known across the eater universe as it were. In San Francisco there are a fair share of diners that range from dives to sort of a dive to on the edge of being a dive. Usually one ends up at these places because they are pretty much the only place open when you get out of a bar, wake up really early in the morning or in our case get out of a movie around 10pm on a Saturday night. The food court has already closed and the choices along this stretch of Mission between 3rd and 5th are limited to a handful of places, several of which are on the first floor of a parking garage. YES PEOPLE A PARKING GARAGE! Classy. But when you are kind of hungry for something you are not sure of, it helps to find a place with a wide ranging menu like a diner and so it was we ended up at Mel's drive-in Diner. 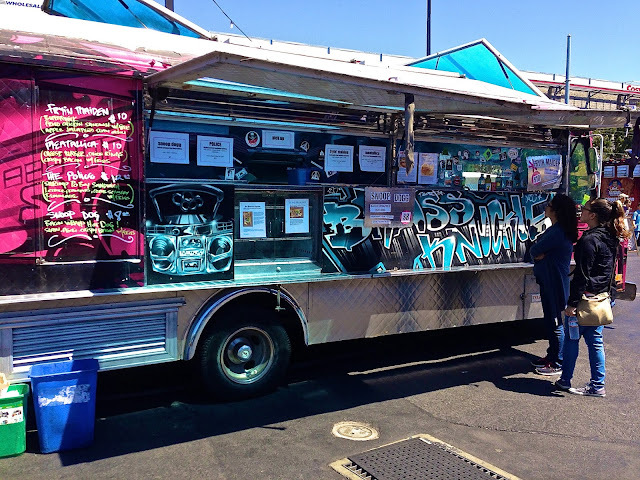 It's SOMA StreatFood Park time kids! I'm running errands in that part of town and, well, of course I'm going to stop by and see which trucks are hanging out. As I walk through the gates there are about 10 trucks squeezed into the space and several I've not seen or tried before. Having had an early morning gym workout I find myself really hungry and think I'll splurge on some carb things. After making the once around I decide to hit up the Brass Knuckle food truck. Life down by the ballpark can be a hit or miss affair. 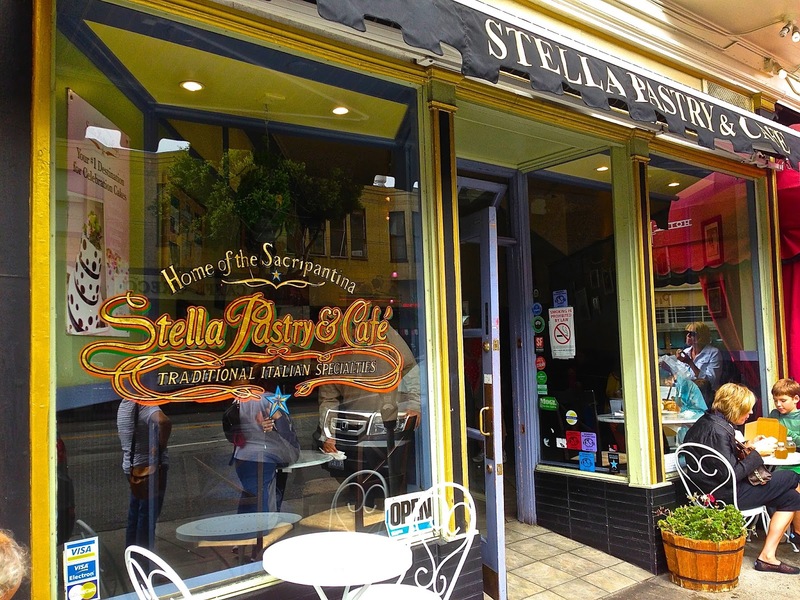 It's not really a typical San Francisco neighborhood as there aren't too many choices for eating that don't either cater to ballpark crowds or to the numerous start-ups that populate the area. Either way, I'm always on the lookout for something new to open and one such place is 144 King Art Cafe. The names a bit unruly, but it does tell you where it is located. ALIMENT ON NOB HILL IN SAN FRANCISCO...OPENING WEEK JITTERS? Being a foodie one can sometimes get caught up in the whole new/now/next thing when it comes to restaurants opening in San Francisco. You are always on the lookout for openings in order to be the first to try them--just in case they really take off so you say with an air of some satisfaction--"yeah, I tried that when they first open, but it's become too crowded with hipsters now." But trying new places when they first open can cause its own set of problems. Restaurants are still testing out dishes, training new servers and cooks, liquor licenses not fully approved yet--all part of a host of things that come up when starting a new business. So it was that I came to Aliment (sorry they don't even have a webpage yet--and seriously why not--tech town?! should be top 5 on list of things to have) on Bush Street. Aliment not ailment is a word that actually means food or something that supplies nourishment by the way. I'd seen things on blogs and in the press about its having finally opened with their takes on comfort food and, well, I'm all about the comfort food. 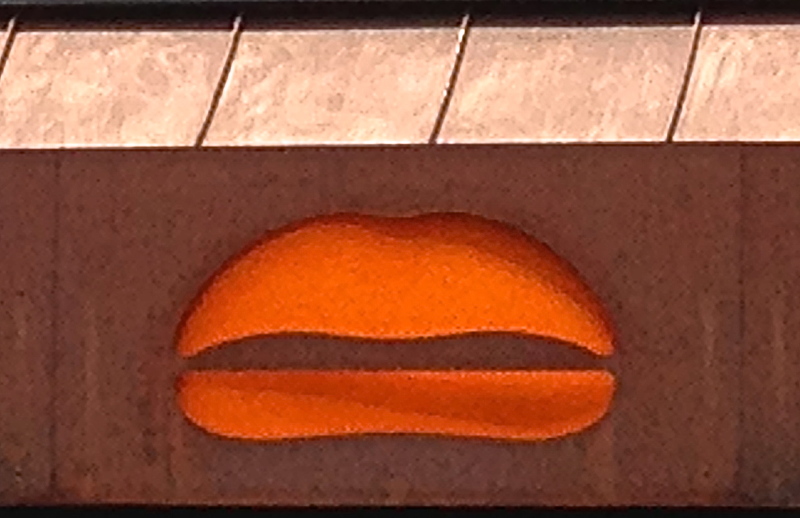 I called up a friend who happened to live near it and we hit it up recently, just a couple weeks after it opened. It's a two tiered space that's one of those wood, glass, metal decor places that have become the new norm. It has an upstairs perch area overlooking the dining room so we sit up there to watch the action. It was actually nice as over the course of dinner we were the only ones up there even though downstairs did eventually fill up somewhat. With all the craze over cronuts people have momentarily lost track of the other food phenom that burst onto the scene a few years ago. 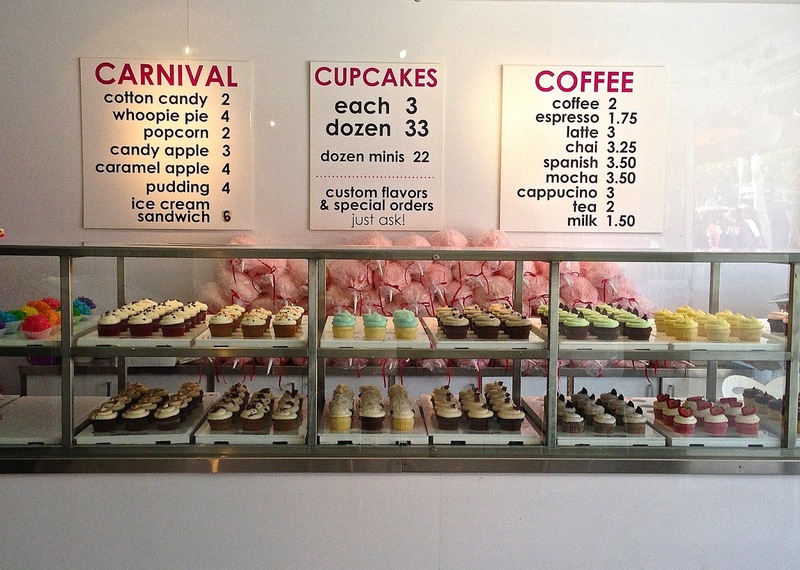 While not as popular anymore, cupcakes are still hanging around as are several shops that sell them as their specialty. 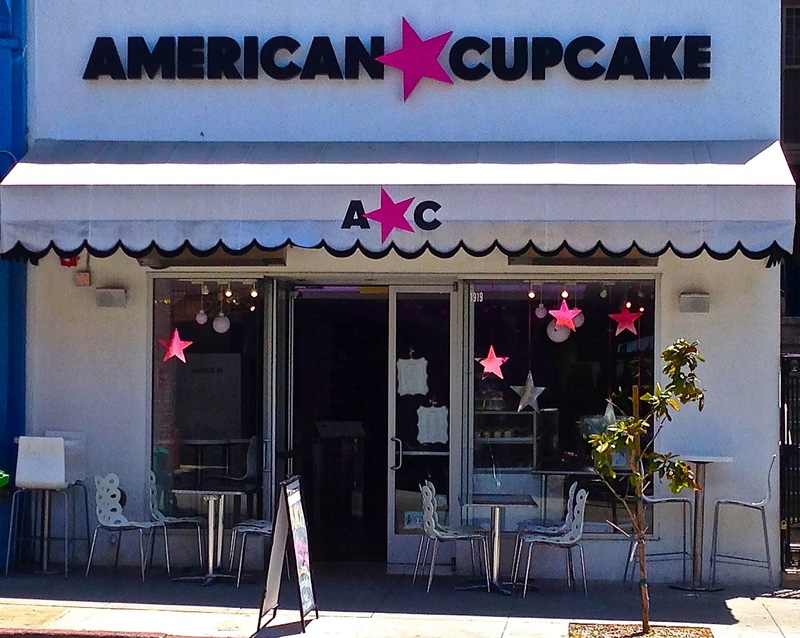 One such place is American Cupcake. Originally a place to get cupcakes and alcoholic drinks, since the place opened a few years ago, they've expanded their offerings to things like brunch with fried chicken, ribs, cotton candy and other assorted treats. 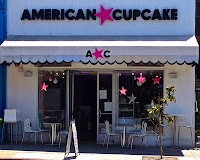 But since cupcake is in the name, I wondered if they have managed to continue to turn out tasty cupcakes to the masses in the same fanfare as when they first opened. North Beach is a neighborhood in San Francisco that I don't get around to very much. Sitting on the edge of Chinatown it tends to get very touristy and the narrow sidewalks crowd up with the hustle and bustle of people and cafe tables. Today, however, I found myself wandering through there and had a craving for something sweet. There are a couple Italian bakeries here and after eenie-meanie-minie-moeing I meandered into Stella Pastry and Cafe a staple in the area since 1942.